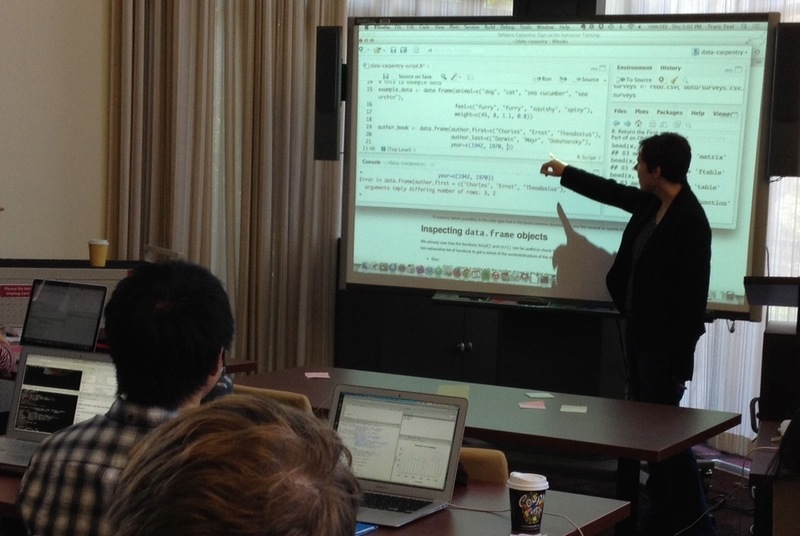 Data Carpentry develops and teaches workshops on the fundamental data skills needed to conduct research. Our mission is to provide researchers high-quality, domain-specific training covering the full lifecycle of data-driven research. Data Carpentry is now a lesson project within The Carpentries, having merged with Software Carpentry in January, 2018. Data Carpentry's focus is on the introductory computational skills needed for data management and analysis in all domains of research. Our lessons are domain-specific, and build on the existing knowledge of learners to enable them to quickly apply skills learned to their own research. Our initial target audience is learners who have little to no prior computational experience. We create a friendly environment for learning to empower researchers and enable data driven discovery. Most workshops are coordinated by local hosts. Find out if there is a workshop in your area or how to attend one. 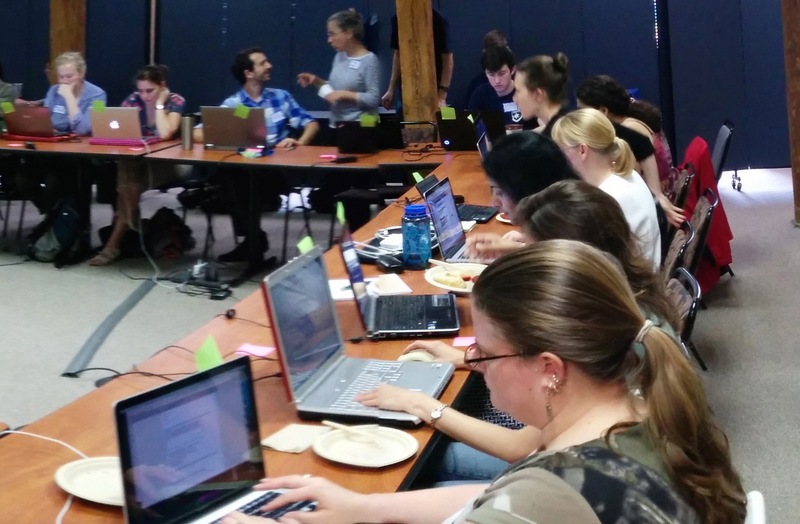 Data Carpentry is a volunteer effort. 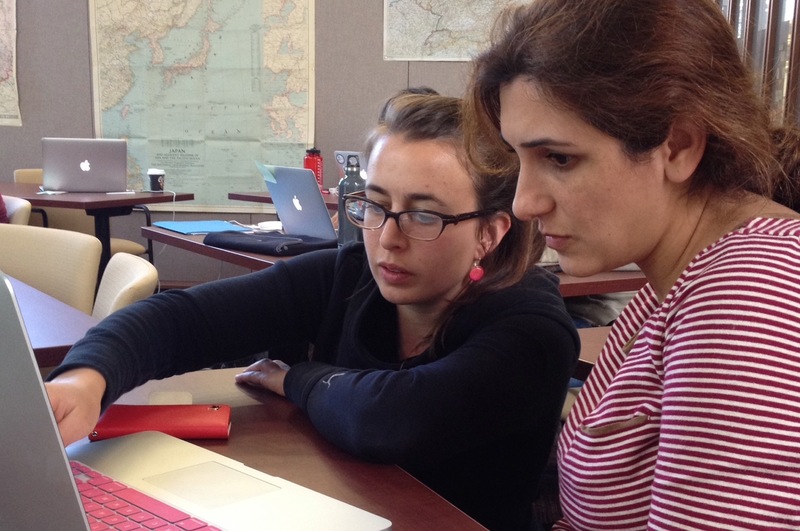 Find out how you can be an instructor, help develop content, or support us. In addition of the posts below, find out what's happening in our community through The Carpentries blog, a great resource that collates posts from Data Carpentry, Library Carpentry, and Software Carpentry, and publishes updates of general interest to the community.